The Energy and Environment Cabinet today announced that up to $560,000 is available in emergency grants to help 28 flood-damaged counties clean up solid waste generated by recent floodwaters caused by last month’s winter storm. The Energy and Environment Cabinet, Division of Waste Management, has received a permit application from Louisville Gas & Electric for the Cane Run Station in Jefferson County. 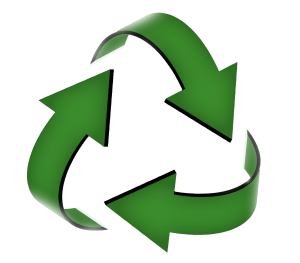 The Energy and Environment Cabinet’s (EEC) Division of Waste Management (DWM) is accepting grant applications for projects that develop an integrated recycling infrastructure and offer public education programs on recycling and household hazardous waste (HHW) management. 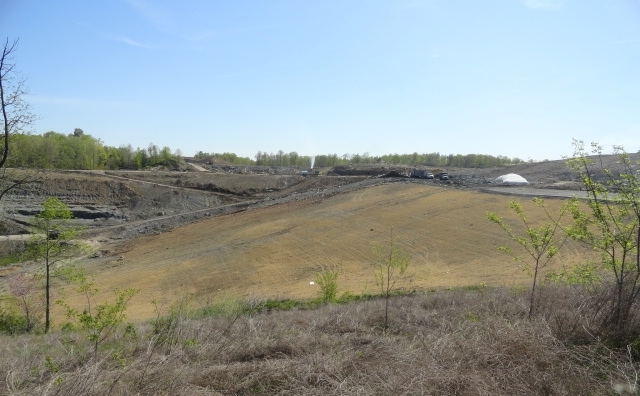 Professional Engineer George Gilbert provides an inside glimpse of a rare occurrence in Kentucky – an 8-acre landfill slide – and how the potential disaster was effectively mitigated and managed. BEFORE THE SLIDE (above) – Big Run Landfill in spring 2013. At around 10 a.m. on Sept. 4, 2013 the owner of the Big Run Municipal Solid Waste Landfill near Ashland, KY., reported a solid waste slide. About 800,000 tons of municipal solid waste slid from its disposal location to an area extending some 400 feet off the landfill plastic liner and clay. The total slide was about 20 feet deep and consisted of about 8 acres. The amount of waste represented about one year’s worth of disposal effort. Spring is coming and so is your chance to take part in the state’s annual Commonwealth Cleanup Week. 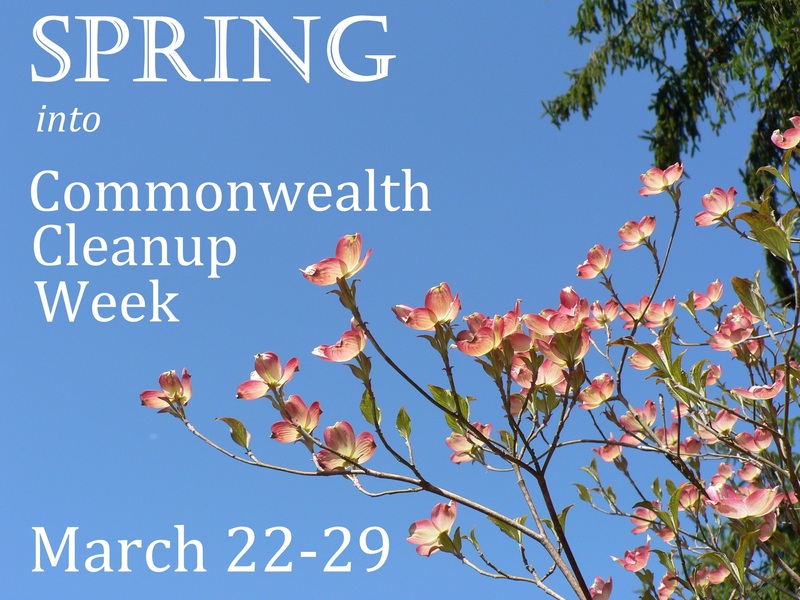 Celebrate Kentucky’s natural beauty and plan to do some spring cleaning during the week of March 22-29. The division has received a permit renewal application from Bluegrass Containment LLC, for the Residual Landfill located in Ohio County, Ky. The landfill is closed and not accepting waste. The applicant proposed to extend the expiration date of Agency Interest No. 45934 (former permit No. 092-00013), to Sept. 20, 2018. For complete details, including contact information and how to submit comments, view all recent Kentucky Division of Waste Management public notices.